Maxidisc II is a product of Ovlac latest short disc harrows generation. 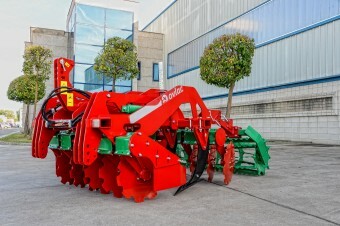 A machine with a clear, compact and robust design, which allows to work in any kind of terrain. 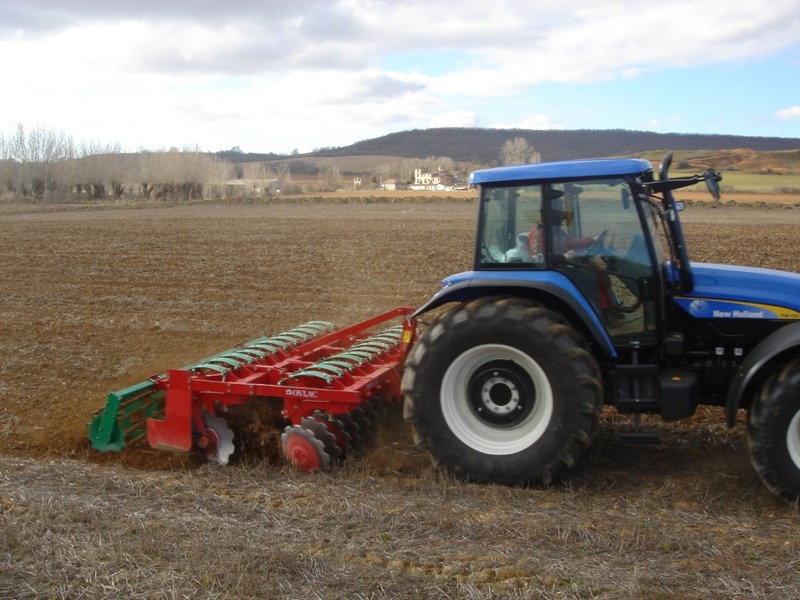 Eurodisc is the most robust model in Ovlac´s short disc harrow series. It fits 24” (610 mm) discs with a high angle of attack. 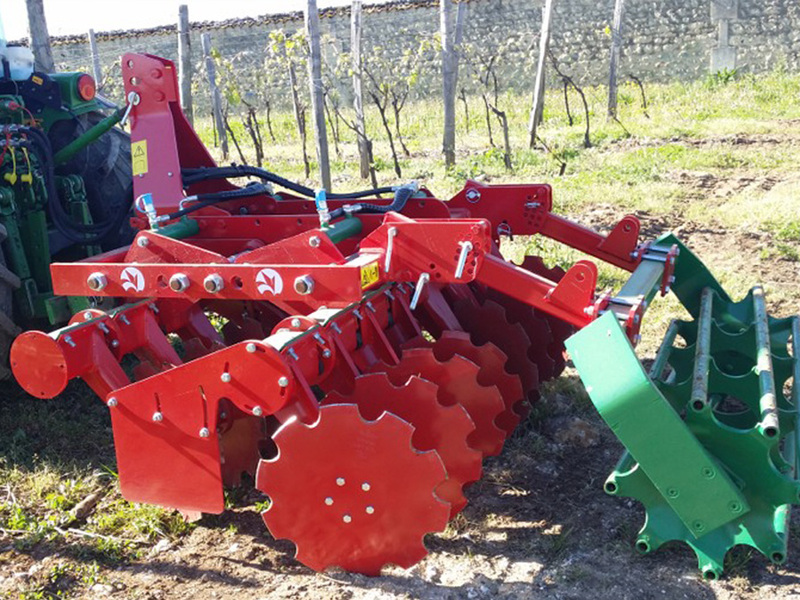 Minivid is an Ovlac short disc harrow designed for vineyard operations. Hydraulic width adjustment to adapt to different lane sizes. 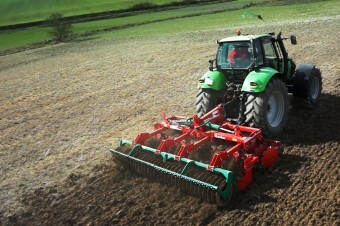 Ovlac has an extensive experience in manufacturing short disc harrows, offering a wide range of possibilities.